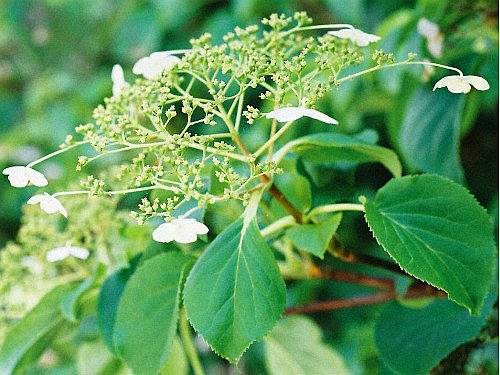 An evergreen climber with large fragrant white flowers and glossy dark green leaves. Plant care: prune immediately after flowering removing dead or damaged growth. Only light trimming needed to restrict spread if required. 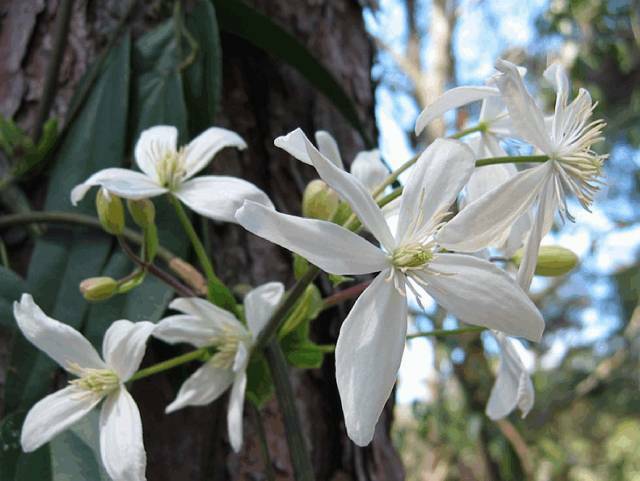 A deciduous climber with an abundance of white flowers produced in the spring. Soil Conditions: A wide range of soil conditions will be tolerated. 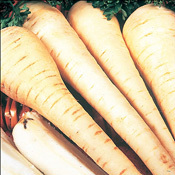 Plant care: Widely grown for its vigour and tolerance of most soil / growing conditions. 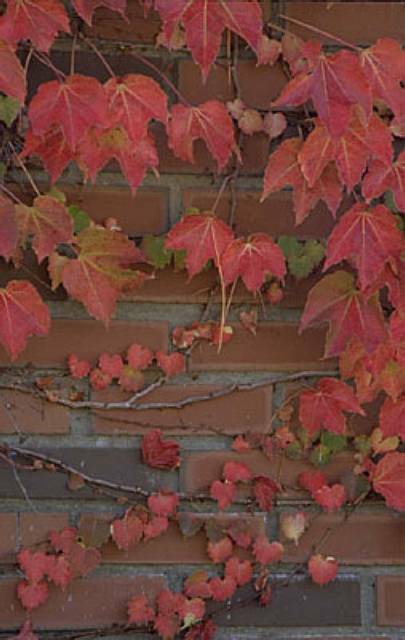 No pruning required, will quickly cover buildings, walls, trees and large shrubs. 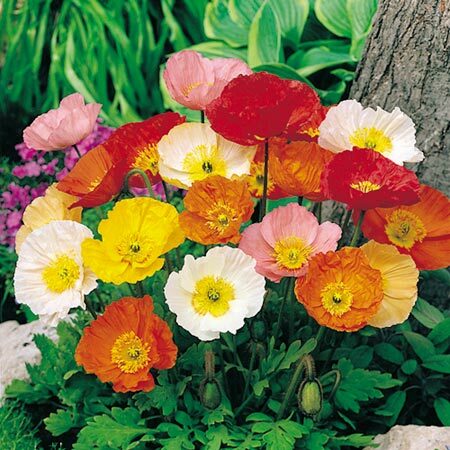 Provides a spectacular springtime display of flowers. 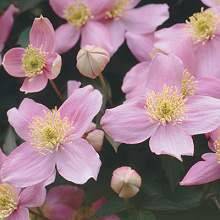 A deciduous clematis with pale pink flowers produced in spring with a slight vanilla fragrance. 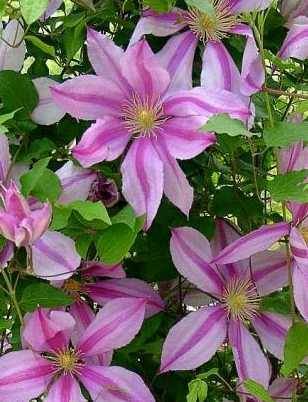 This very popular hybrid has large pink striped flowers up to 7in / 18cm across! Aspect: Partial shade to avoid colour bleaching or fading of the flowers. Soil Conditions: Many soil types are suitable – mulch can be added to retain moisture and protect the roots. 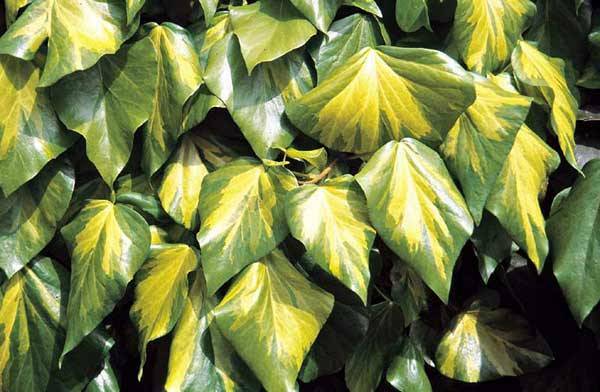 This large leaved ivy has evergreen heart shaped green leaves with splashes of yellow. Plant Care: Mainly grown for its foliage but the flowers are very good for insects in early spring. Small silvery grey evergreen leaves edged with creamy white. Deciduous climber producing masses of lace cap white flowers. One of the few climbers that will grow even in deep shade. 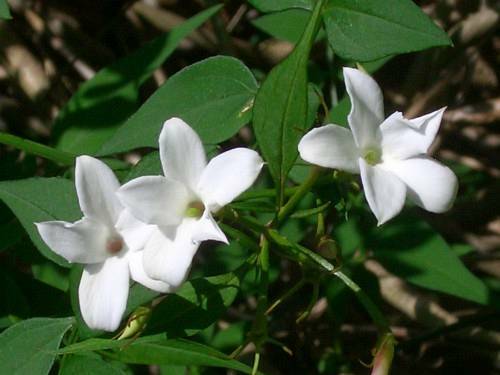 Semi-evergreen woody climber grown for its heavily scented small star shaped white flowers. Ideal for training up walls, fences, arches or pergolas where its lovely fragrance can be appreciated by anyone passing by. 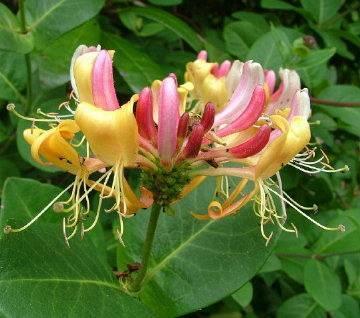 Woodland and hedgerow climber with masses of sweetly scented creamy/pink flowers. Aspect: Sun or partial shade. 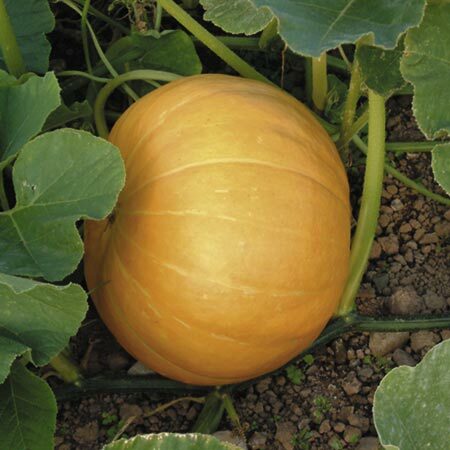 Ideally its roots should be in the shade and its stems reach up towards the sun to encourage flowering. 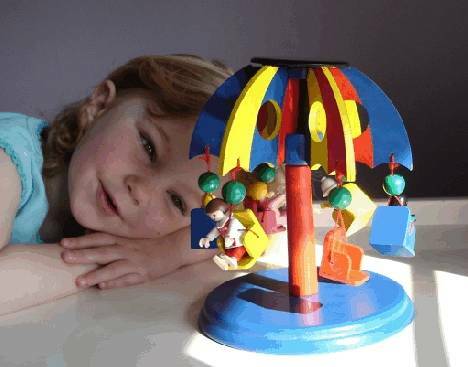 This is how it grows in its natural woodland or hedgerow habitat. 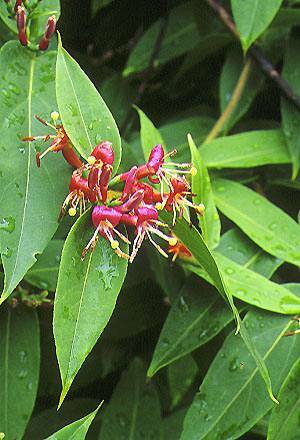 Vigorous evergreen form of the ever popular honeysuckle with large yellow/red deeply scented flowers from early to midsummer followed by dark berries which are a good source of food for birds. Evergreen leaves are long, dark and glossy. Plant Care: Prune back as necessary after flowering. Aphids may be a problem but will be less so if planted in a sunny spot.